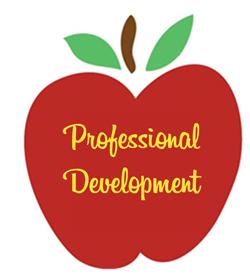 Tomorrow is a Professional Development Day. There is no school for students. We wish you a wonderful weekend.